Another bird to add to my Ebird list. 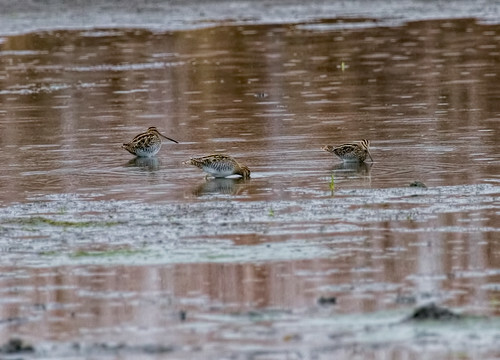 These Wilson’s Snipes are hanging around near the Riverlands Migratory Bird Sanctuary in West Alton MO. 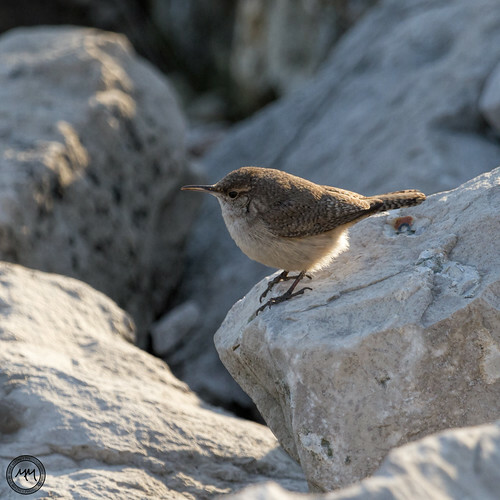 A rare (for this area) Rock Wren had been spotted at the Riverlands Migratory Bird Sanctuary a couple of weeks ago. I’ve been up there a couple of times but only shortly and hadn’t seen him. So I got up early this morning determined to spend some time looking for him. Just as we were about to go try somewhere else Rocky finally showed up. The light was good and he posed on the rocks for us for quite a while.